The world heavyweight title showdown between Britain’s Anthony Joshua and Ukrainian Wladimir Klitschko on April 29 at Wembley Stadium has broken box office records with over 80,000 tickets sold. The second batch of tickets for the fight, which sees Joshua and Klitschko boxers contest the vacant WBA Super and IBO world heavyweight titles as well as Joshua’s IBF crown, sold out inside one hour when they were released at lunchtime on Monday. Total ticket sales have exceeded the record set by Carl Froch and George Groves in their ‘Rematch of the Century’ for the IBF and WBA world super middleweight titles, which sold 80,000 and grossed £22 million ($27.2 million). 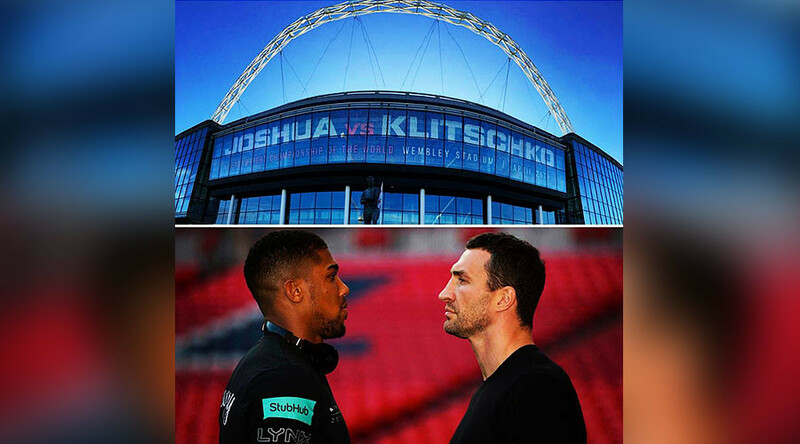 “The demand for tickets for Joshua vs Klitschko is phenomenal – this is unquestionably the biggest fight in British boxing history and we would have sold out Wembley twice over,” Matchroom Boxing managing director and promoter Eddie Hearn said in a statement. The bout will be shown live on Sky Sports Box Office and is between two former Olympic super heavyweight champions. Klitschko claimed the Atlanta Games gold in 1996 after taking the place of his older brother Vitali after the latter failed a drugs test in the lead-up to the tournament. Sixteen years later Joshua won gold at his home London 2012 Olympics before turning professional later that year. Joshua has since compiled a perfect professional slate of 18 wins from 18 fights - all of which came by knockout - and captured the IBF crown by a second round destruction of American Charles Martin in April 2016. The fight with Klitschko will be his third defense of the belt and represents a marked step up in class for Joshua: the Ukrainian is a former heavyweight world champion who went undefeated for nine years, for five of those he held each heavyweight belt apart from the WBC strap, which was in the possession of Vitali. That was until he was beaten by another Briton, Tyson Fury, in November 2015. 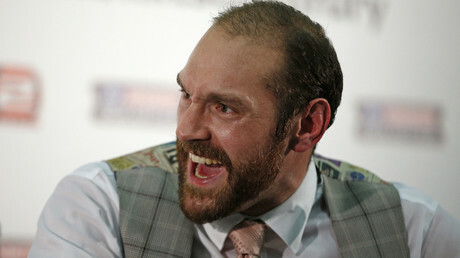 Fury was later stripped of the IBF title and later relinquished his belts citing personal problems, and the titles were made vacant.